Check out a few projects that we released as free software. This is a short showcase of the open-source projects that Develerians have been involved with, at some level. Some things are trivial patches, other are full solutions. Develer is a software and hardware development company, Have a look at our corporate website to learn more about us and how we can help you. We love working with Python, Qt, C++ and Linux systems. Need help with these technologies? Write us! 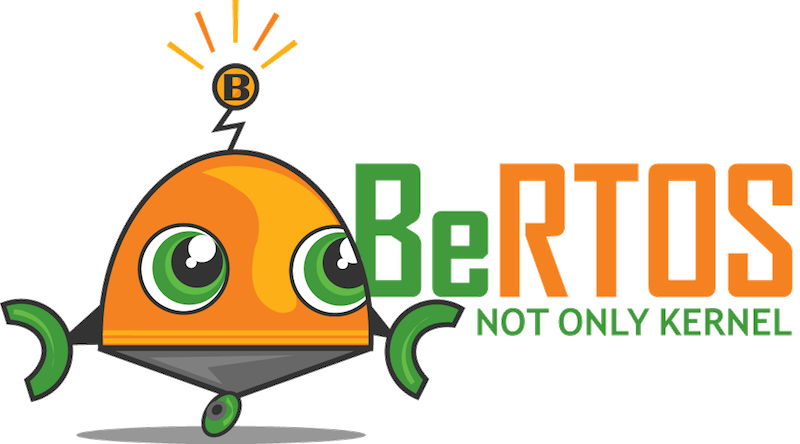 BeRTOS is a real time open source operating system supplied with drivers and libraries designed for the rapid development of embedded software. Perfect for building commercial applications with no license costs nor royalties, BeRTOS allows you to cut the economic investment for your products. 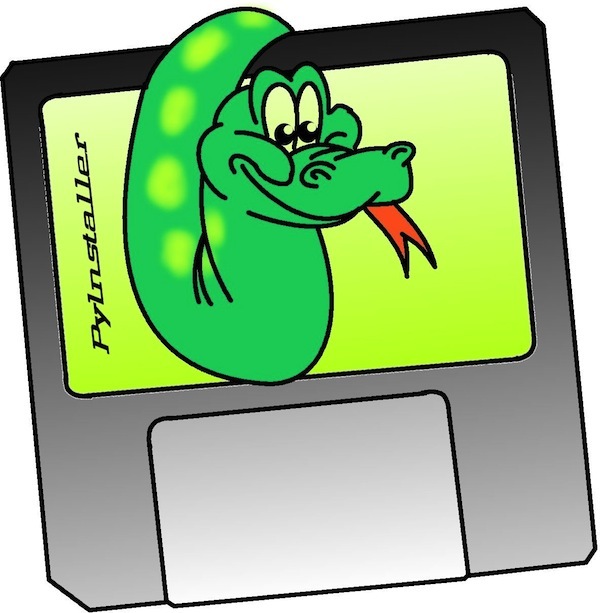 PyInstaller is a program that converts (packages) Python programs into stand-alone executables, under Windows, Linux, Mac OS X, Solaris and AIX. Its main advantages over similar tools are that PyInstaller works with any version of Python since 2.3, it builds smaller executables thanks to transparent compression, it is fully multi-platform, and use the OS support to load the dynamic libraries, thus ensuring full compatibility. 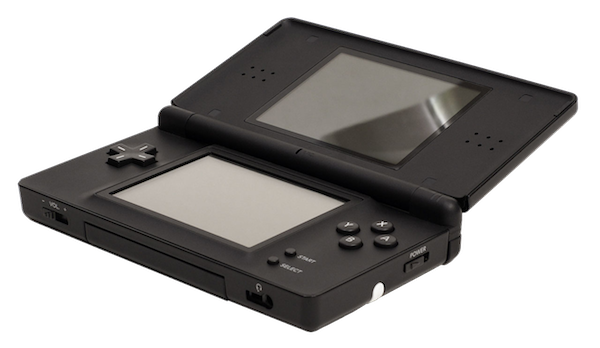 This work introduces a concrete way to expose Nintendo DS hardware to ​Stackless Python; it uses the ​Pyrex extension language to produce valid ​libnds wrappers in form of Python modules. It has been built upon the ​original port of Stackless Python 2.5 port to Nintendo DS, by Richard Tew. 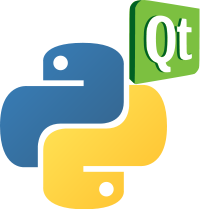 PyQt3Support is an extension to PyQt4 that adds bindings to Qt's Qt3Support library for usage from the Python language. This is very helpful to migrate existing PyQt3 applications to PyQt4. 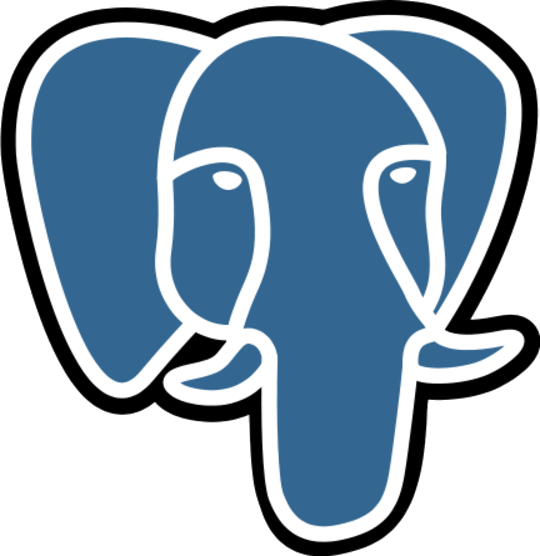 This package provides a dictionary and the other files required to perform full text search in Italian documents using the PostgreSQL database. Using the provided dictionary, search operations in Italian documents can keep into account morphological variations of Italian words, such as verb conjugations. This is a demo that shows the power of the QtQuick/QML framework, part of Qt 5. 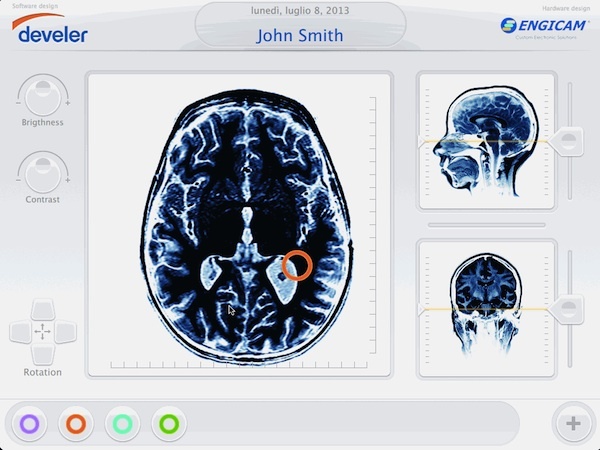 It implements a simple prototype software for browsing MRI scans. It can be executed on a normal PC, but it is meant to be executed on a Linux-embedded multi-touch system. Nostalgic of the '90s? This client was designed to connect and play to MUDs, the textual role-playing game commonly played over telnet. Through explicit support for famous (Italian) servers, DevClient parses the communication and provides handy features, such as an always up-to-date map on the side. While it is mostly non functionaly nowadays, it remains an example of a small PyQt application with background network communicatios. A friendly installer for GCC 4.3.3 for Windows (native "mingw" win32 version). It features full Python integration, to produce extensions (.pyd) which are fully compatible with the official python.org distribution. A tool to generate e-mail commit logs / summaries for Subversion/SVN, Git and Mercurial/hg. It's been used in Develer for many years to generate emails and do code reviews. A virtual keyboard and input framework for Qt. By working with the maintainers and contributing patches, we achieved a full port to Linux Embedded systems, for both Qt4 and Qt5. This allowed us to ship an embedded product with a virtual keyboard. Two Python Django modular app to implement a very simple blogging engine (with full support for creating posts in the Django admin) and modular hierarchical comments, that can be used as commenting system on blog posts, or even on standard pages. You can see both of them live on the EuroPython website. A full presentation of QtQuick 2 made... in QtQuick 2. Nice slides with cute animation and transition effects. They were used during a presentation at Better Embedded 2013. This is a simple, free, open-source URL shortener, written with Python and Django. It is currently used to power dvlr.it, the private URL shortener used by Develer. This package implements a Postfix policy server that mixes two widely used techniques: greylisting and RBL (DNS blacklists). The idea is that greylisting is applied only to SMTP clients that match a RBL; this means that normal clients are not delayed (such as with a normal greylisting implementation), and RBL false positives do not cause problems (like when outright blocking them at the SMTP level). This is a Pythonic wrapper over the C API of TurboActivate, the desktop part of LimeLM, a complete online licensing and activation system. It's currently used in production, and has been submitted to LimeLM authors for inclusion as official Python wrapper. Positronic Brain makes it extremely easy to get up and running with your BuildBot server by dropping few lines in your master.cfg file. Gone are the days of having to figure out how to wire all pieces together. Want to know more about Develer, and can read Italian? Learn more about Develer at our corporate website.